Dreams Are Meant To Be Lived Out Loud! Dreams can sometimes be dreams if we never dare to make them an oblique reality. We can talk about what we desire to do but if there is never an action then it becomes words filled with hot air. I often believe people I truly scared to live life fearlessly because what they dream might really come true. I realized for myself the act of thinking bigger and dreaming bigger is motivated by putting action forth and making the dream patterns in my mental thoughts a tangible reality. Dreams are only tangible when you can actually see the manifestation of you working hard to make them visible. I can honestly say I am a dreamer and dream to produce many things in my life but last year I wanted to take more time to invest in my dreams. In 2013, I was struck with the reality of realizing how much I do not invest in my gift of writing. I decided to spend time researching writing workshops to take my writing to another dimension. While I spent time researching an “aha” moment hit me, I always wanted to write, live and move to Paris so I needed to attend a writing workshop in Paris. I was excited, motivated and inspired to live my dream to write in Paris. I have such a love affair with Paris, I am truly in love with the city of lights. As I began my research I stumbled across different websites but one website intrigued me, Paris Café Writing. Paris Café Writing is a week long workshop conducted by Patricia Tennison. Mrs. Tennison is a renown author, college professor and writer of the Chicago Tribune. I called Patricia to ask a couple of questions about the workshop after the phone call I decided to put both of my passions together; my love for writing and my love for Paris. I was going to spend a week in Paris to write. I am excited about the progression of my decision to move forward with pursuing my dream. This summer I will be attending one of her summer workshops during the week of my 35th birthday to write, to muse and to immerse myself in Paris. 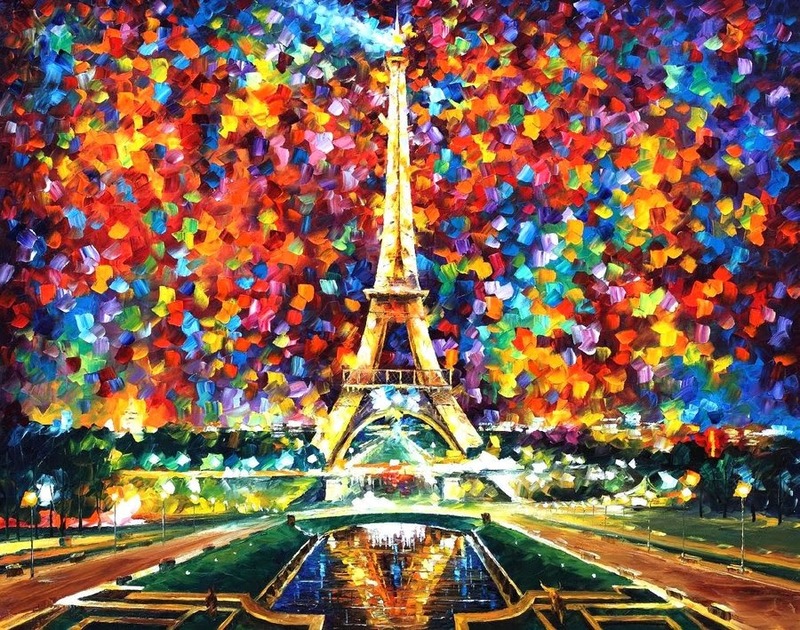 Paris has been a long life dream for me and now with courage I am pursuing my heart’s desire. In life we often get stuck because we allow fear to hold us back. Fear held me captive for several years after my two year old daughter died. Today marks seven years since she left this Earth but the joy in this story is that it changed me to become an authentic woman. I have experienced many things in my life but learning to live life without limits has been my defining moment. So, as I venture off to Paris this summer I challenge you to not only think big or dream big but to make your dreams a reality. Dreams are meant be lived out loud so what are you waiting for….